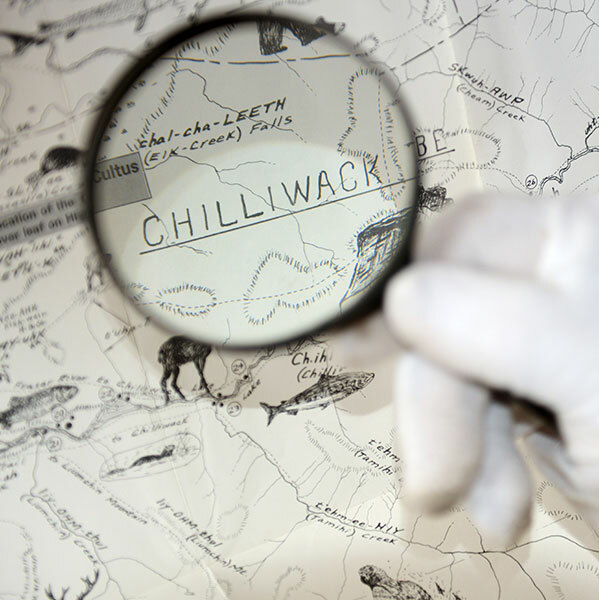 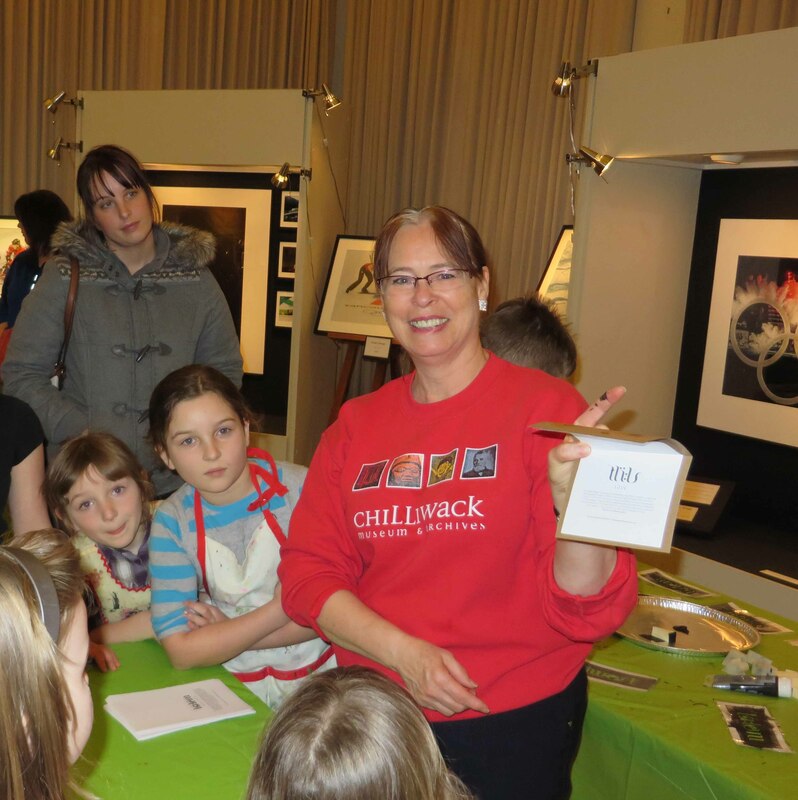 Learn about the history of Chilliwack through exploration of our two exhibit spaces. 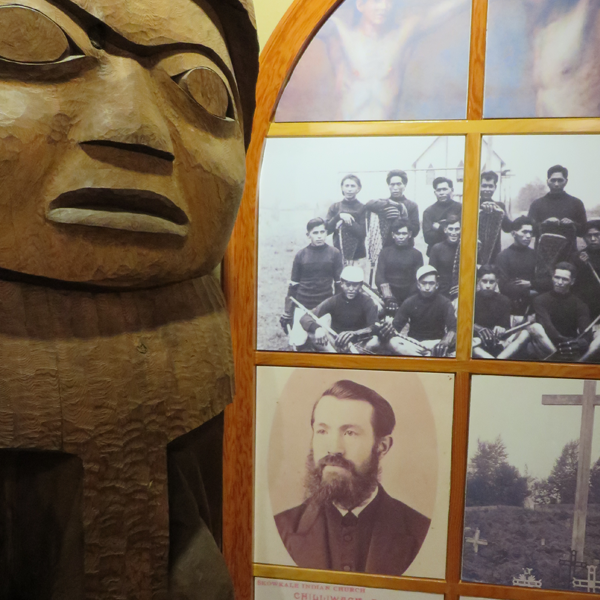 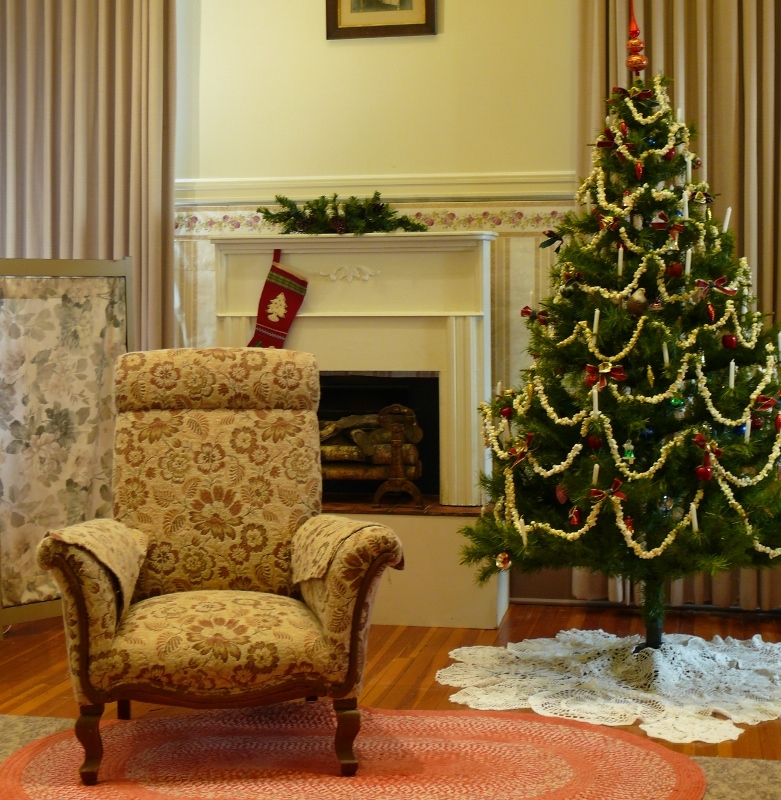 Tours are delivered based on age-appropriate material and include activities based on the current exhibits. 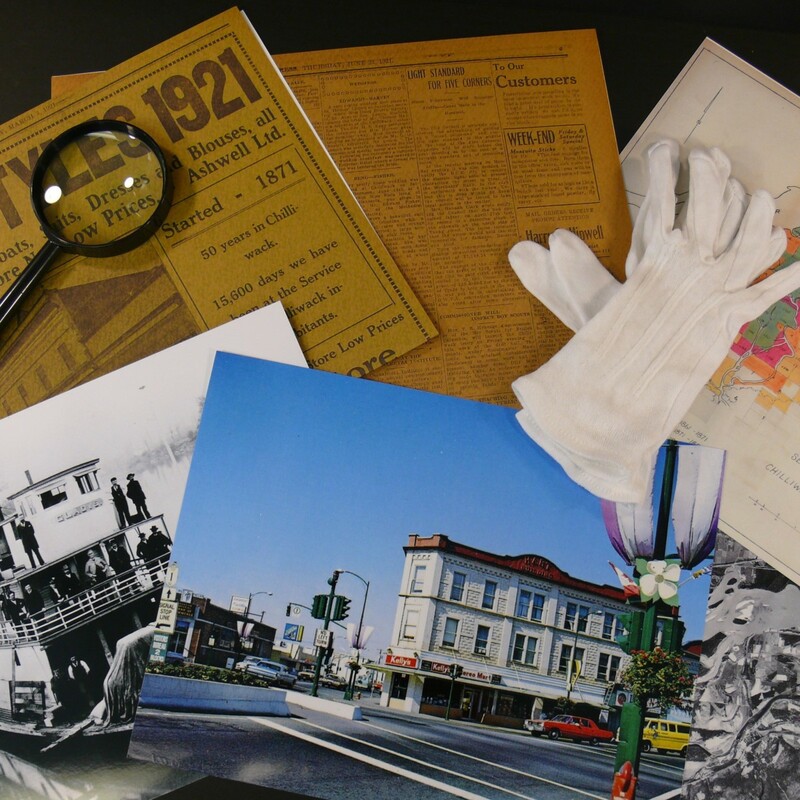 Information on our current exhibits can be found here.